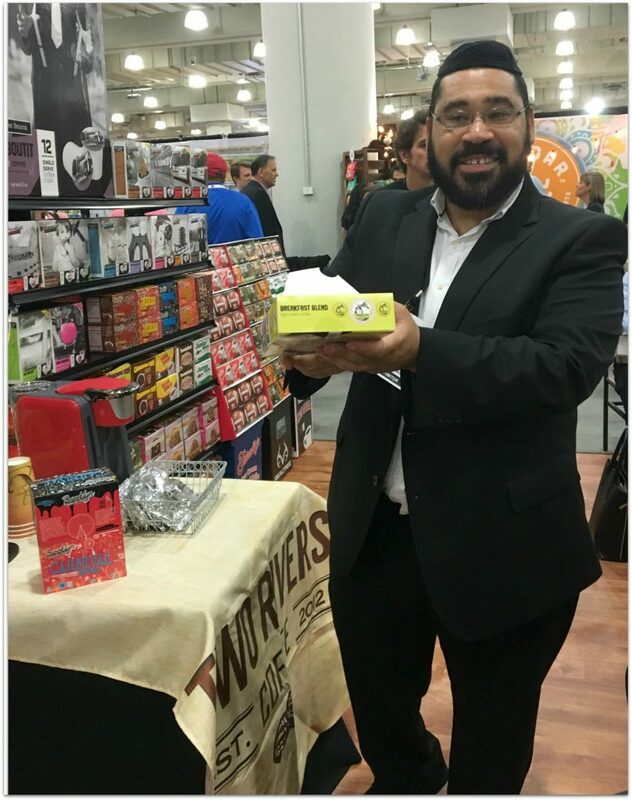 I participated in Mom Blog Tour at the Summer Fancy Food Show on behalf of Wendy’s Bloggers and received Brooklyn Bean Roastery products and a @HamiltonBeach FlexBrew to facilitate my review. 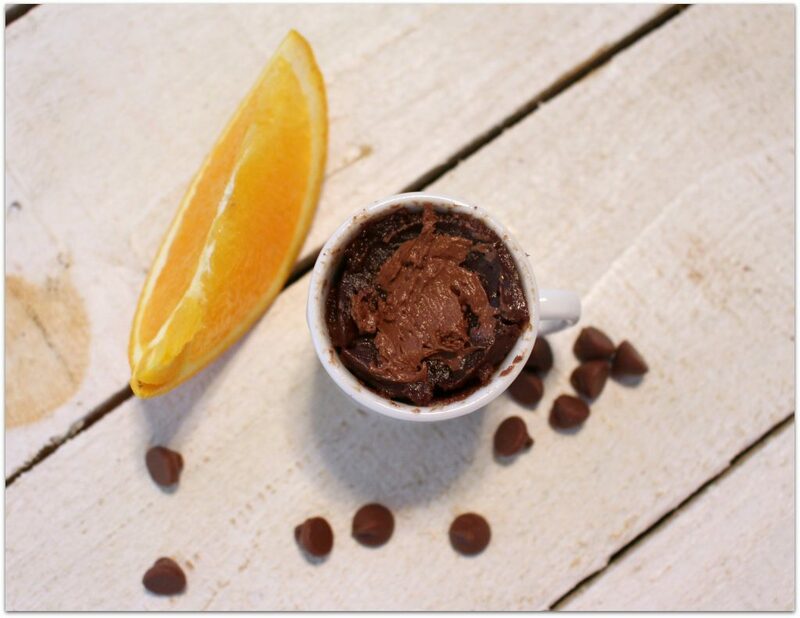 What could be better than a hot chocolate brownie mug cake shot? Don’t you think the words hot chocolate and brownie should always go together? Add to that a hint of orange, and this dessert becomes heavenly. The bonus? 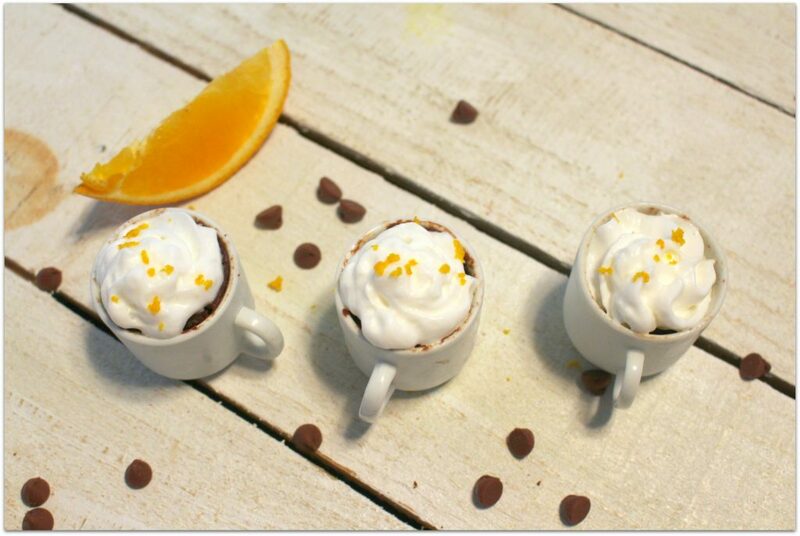 I called these “shots” because they are made in cappuccino “mugs.” They are the perfect little dessert, and so easy! 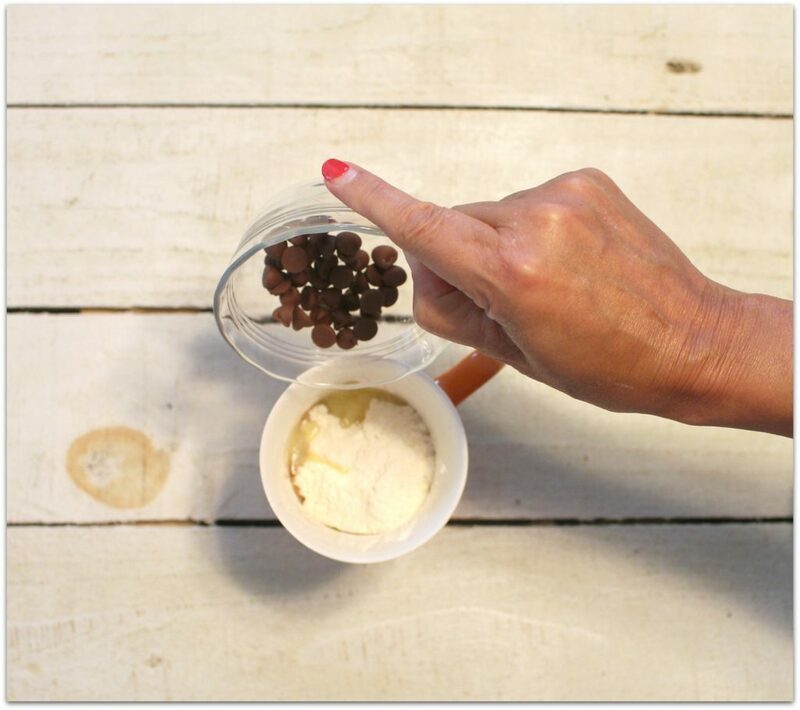 I was in New York a few months ago working with Brooklyn Bean Roastery and Hamilton Beach FlexBrew at the Summer Fancy Food Show, and when I discovered all the amazing varieties of Brooklyn Bean coffee and hot chocolate, I knew I wanted to create a recipe once I got home. The question was, should I use one of the 15 amazing choices of coffee, or should I get creative with one of the hot chocolate flavors? It was hard to choose from the variety of delicious products Brooklyn Bean sent. I love my coffee, but something about the Midnight Dark Chocolate Hot Cocoa spoke to me. 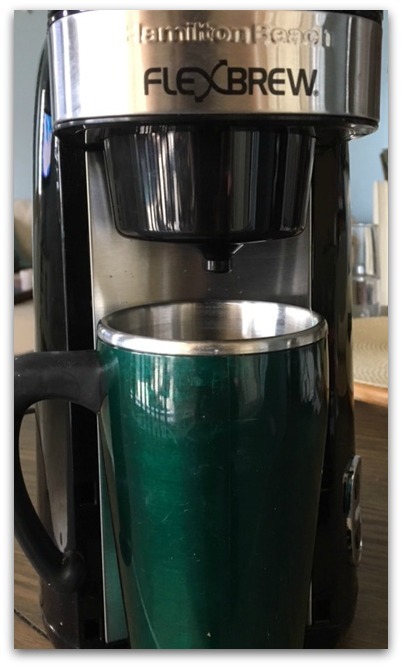 Using the Hamilton Beach FlexBrew makes it so easy to brew just one cup of coffee. I love this lightweight brewer, and you can use a cup or a travel mug, which is perfect for taxi drivers on-the-go-moms like me. Hanging out and drinking coffee with Brooklyn Bean Roastery was one of my favorite events at the Summer Fancy Food Show simply because the people behind Brooklyn Bean Coffee are so much fun. Their story? We’re three guys from Brooklyn who love coffee- it’s as simple as that. And it’s true! They are so laid back, but when it comes to their coffee, they don’t cut corners. They use the highest quality Arabica beans and roast them right there in New York City. The result is a smooth cup of coffee that you really can’t replicate anywhere else. 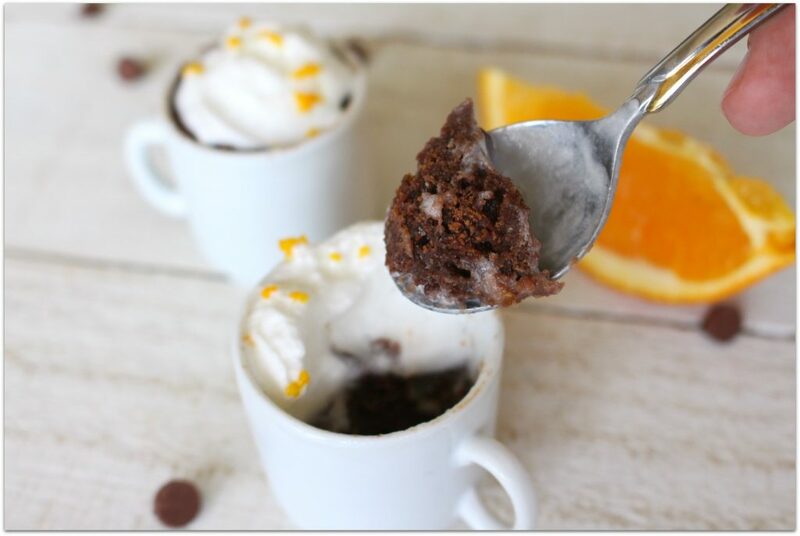 In fact, the perfect accompaniment to one of these Hot Chocolate Brownie Mug Cake Shots would be a cup of Brooklyn Bean Coffee. Enjoy! 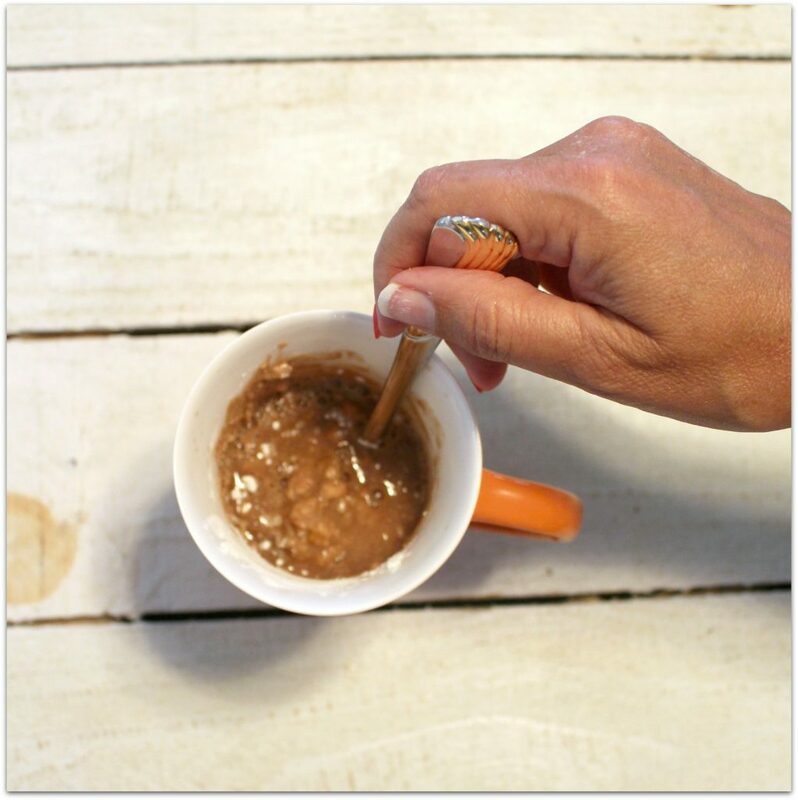 Make hot cocoa with 1/2 cup water. I used my FlexBrew Single Serve to make the coffee. 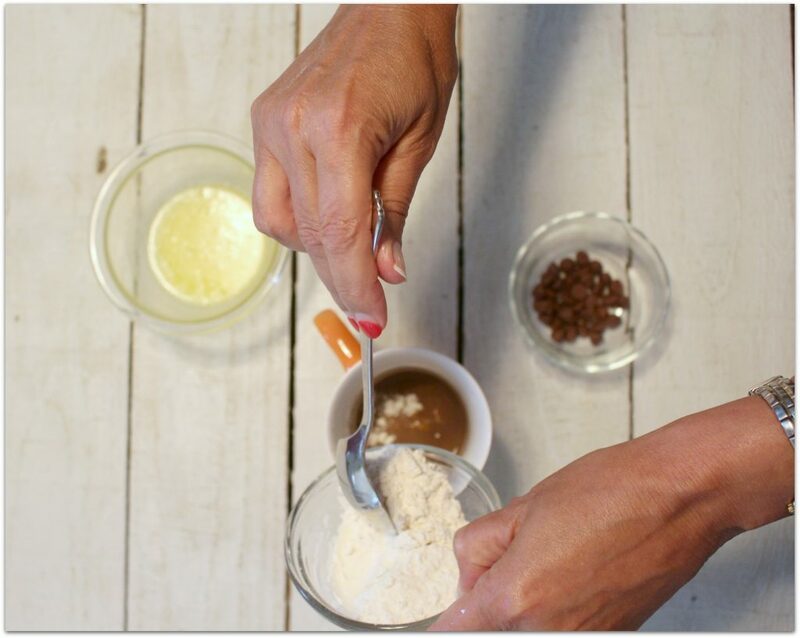 Divide batter among 4 cappuccino cups. 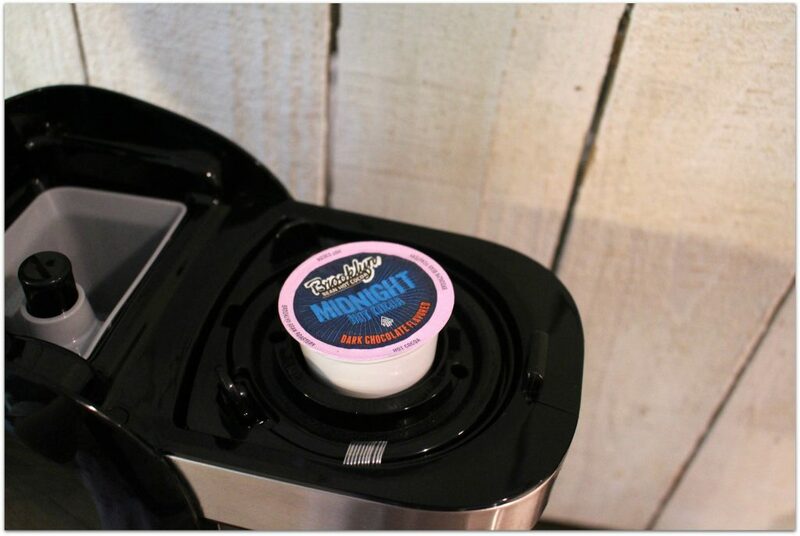 Place each cup in microwave individually for 60 seconds. Center will be soft and molten, outer edge will be cake-like. Top each with whipped cream and remaining orange zest. Enjoy! 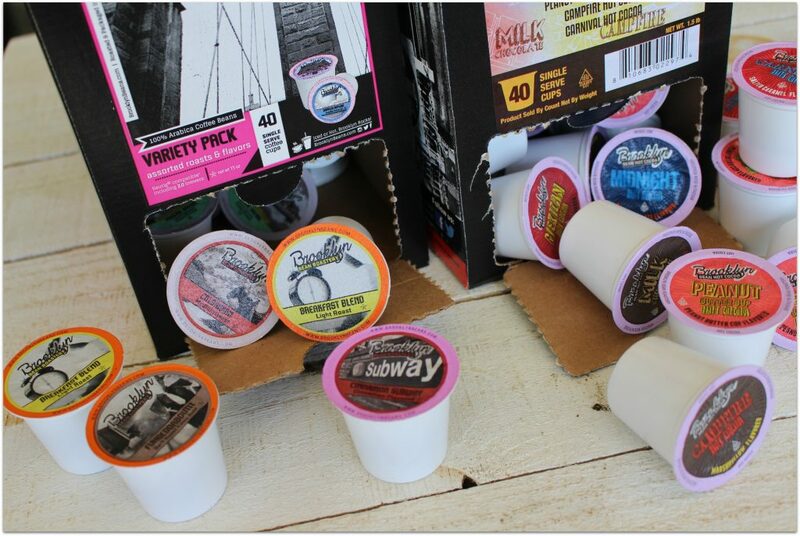 I’m excited to give my readers the opportunity to win one variety box of Brooklyn Bean Roastery coffee (40 count), one variety box of Brooklyn Bean Hot Cocoa (40 count) and One Flexbrew® Single-Serve Coffee Maker! This giveaway is valued at over $100! By the way, don’t forget to look for the seasonal offerings from Brooklyn Bean Roastery, and follow on all their social handles! Check out Hamilton Beach on social, too! Thanks to both Brooklyn Bean Roastery and Hamilton Beach for sponsoring the #MomBlogTourFF! Love this recipe! I can have my dessert fix in no time! 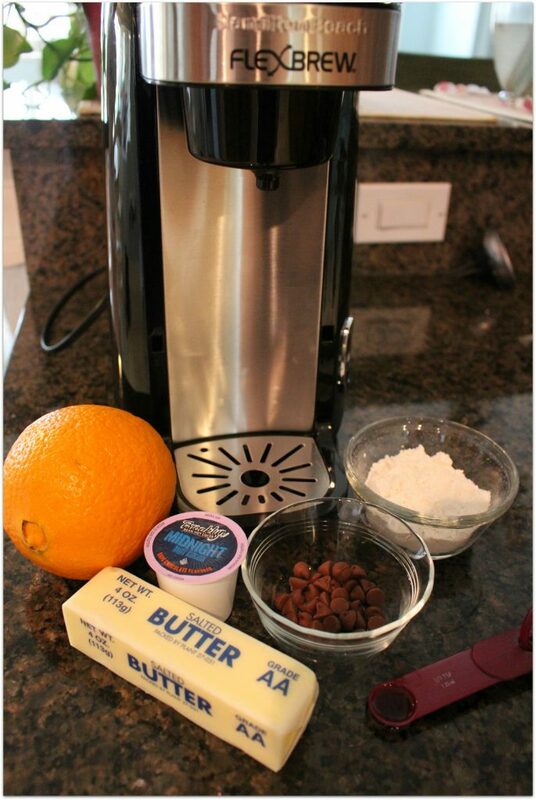 I also love the combo of coffee, chocolate and orange together. I like both! Hot chocolate for nights and coffee for the morning. I like both coffee and hot chocolate and I especially like mixing the two. I love coffee and have it everyday, I also like hot chocolate but only have it occasionally. 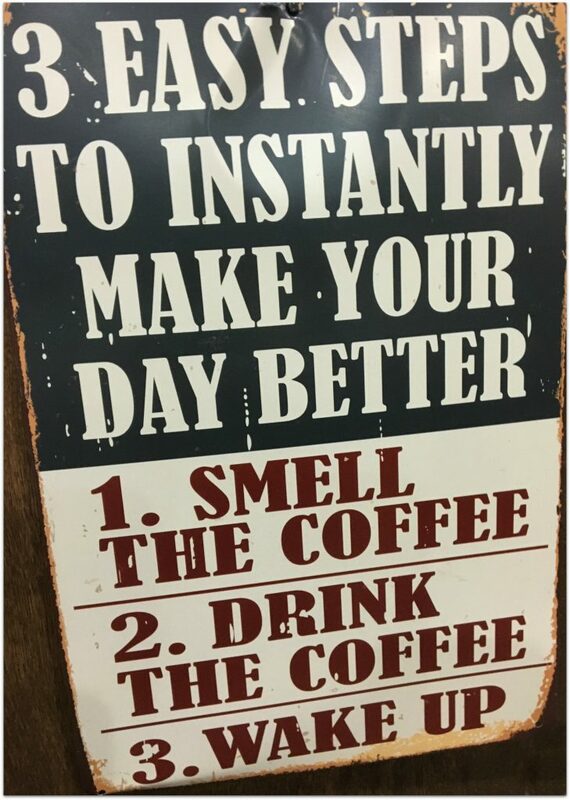 I prefer coffee. I like hot chocolate, but seldom do I have it for some reason. I would prefer coffee but I like hot chocolate too. I put a spoon full of hot chocolate mix in my coffee some times too. I love my coffee on a daily basis but I also love to have a great cup of hot chocolate sometimes too! I prefer coffee to wake up daily or fight sleepiness. Hot chocolate sometimes. Coffee most definitely! But I also like hot chocolate when it’s cold outside.